With beautiful interiors and efficient service, this is hands down the crowds' favourite. The elaborate menu is panned across various cuisines. 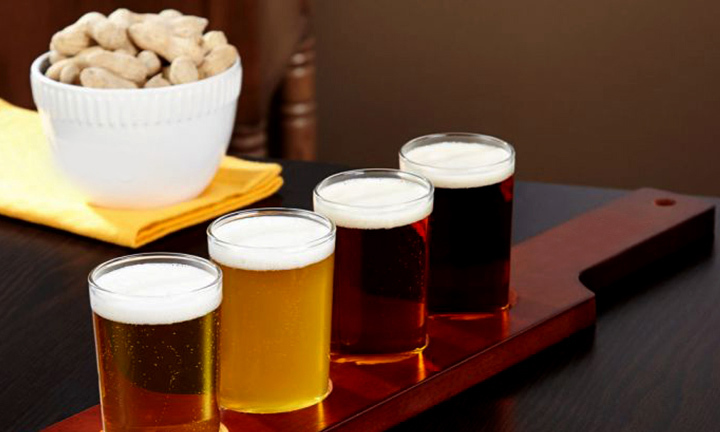 Pick anything off the menu and you are sure in for a delight. The drinks menu here needs special mention as it is very thoughtfully planned and successfully executed. 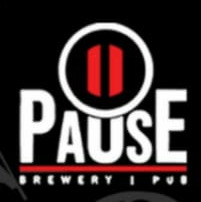 Visit Pause - Brewery & Pub in Sector 29 anytime and expect nothing but great food, good service and fun time.